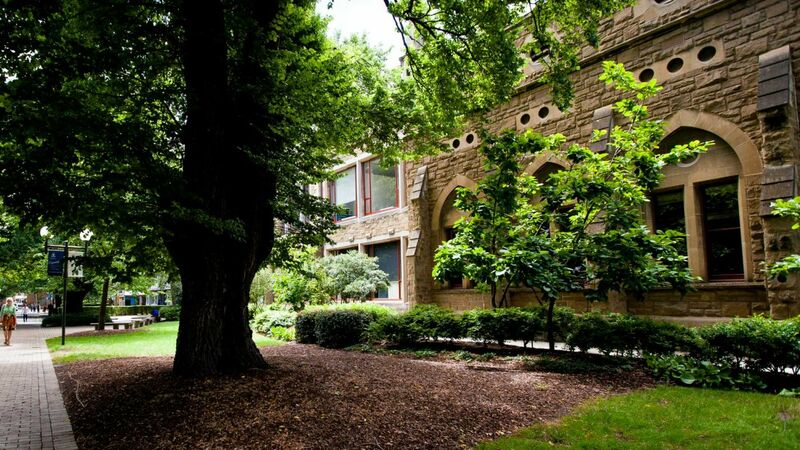 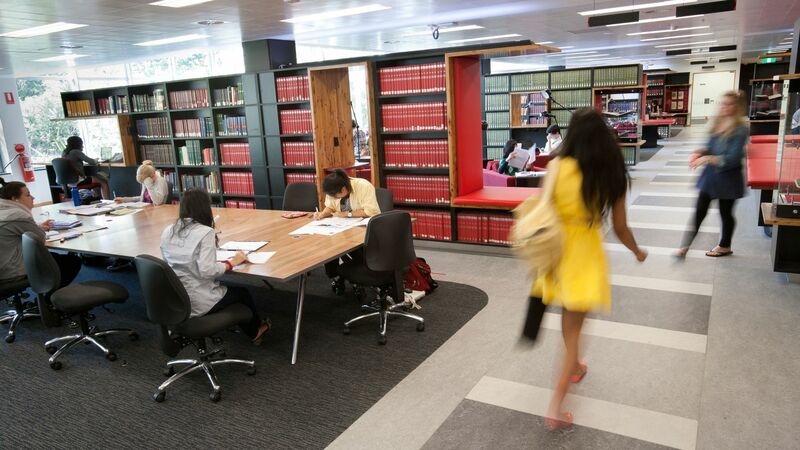 The University of Melbourne has an outstanding reputation with world rankings consistently placed as Australia’s leading comprehensive research-intensive university, and one of the world’s top 50*. 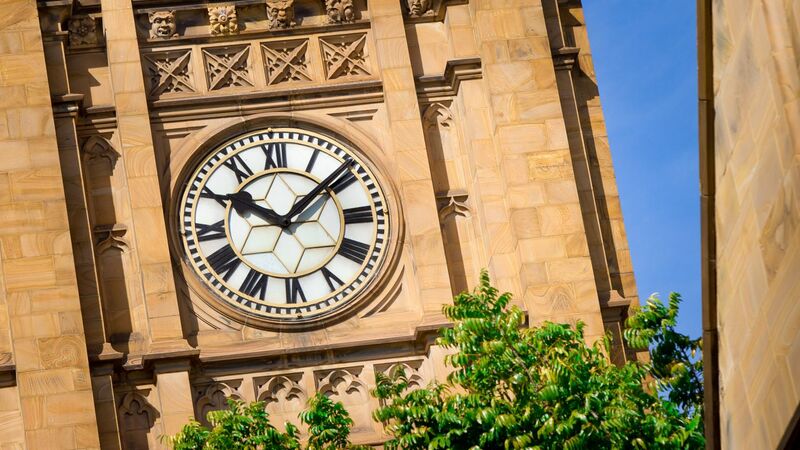 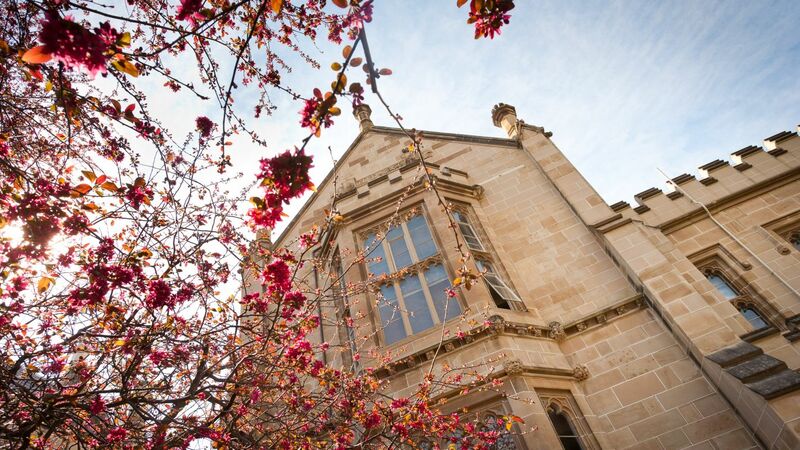 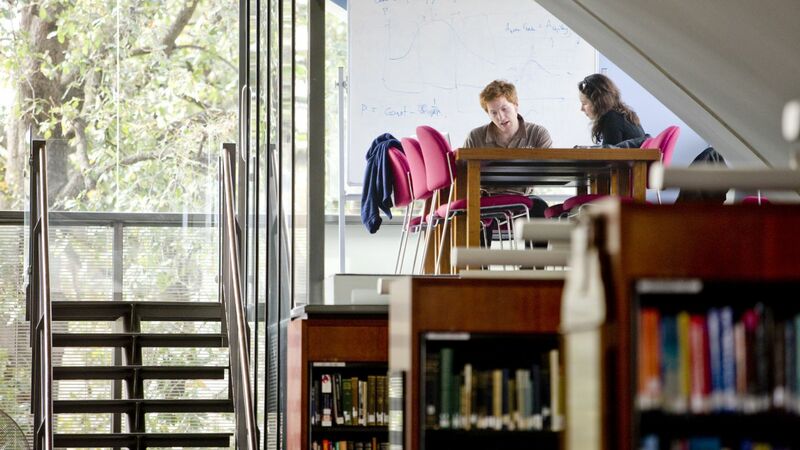 Established in 1853, the University of Melbourne is a public-spirited institution that makes distinctive contributions to society in research, learning, teaching and engagement. 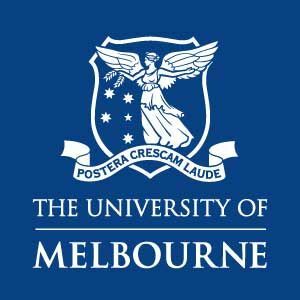 Ranking : The University of Melbourne is ranked among the leading universities of the world, being in the top 50 best universities in the world according to the QS World University Rankings 2016.